-Content Inspired by the book “Driftwood Furniture”. The book was written by Derek Douglas. Why Indeed? After all, there are a lot of different building materials out there. Wouldn’t it be easier to go to your local lumber supplier and pick out a few lengths of two-by-four? Maybe. But if you’re creative , you will come to realize that building with driftwood has certain advantages that just can’t be equaled with anything else. Mother Nature exerts her most powerful forces – sun, air and water – on this wood to give it a resilient quality. 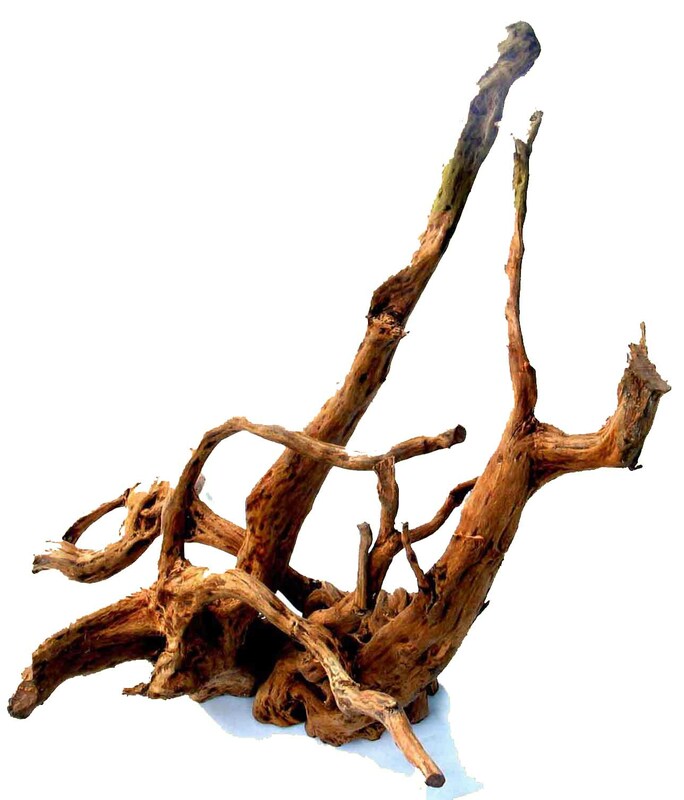 There’s no doubt about it, driftwood is good, sturdy stuff. And one of the main criteria required for a piece of furniture to last is that it has to be built to withstand years of use and abuse, otherwise it will just fall apart. As long your joints are solid, using driftwood as your base material will ensure long-lasting furniture. Another plus is that due to its time in what I like to call Mother Nature’s “durability assembly line,” driftwood is much less susceptible to insect infestation than other kinds of wood. 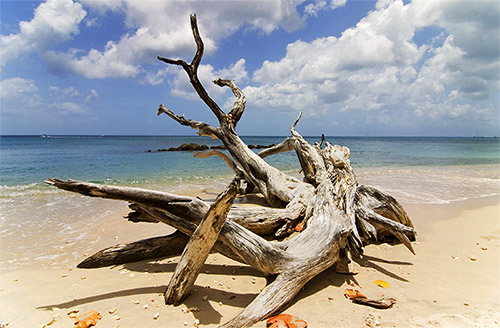 A driftwood furniture builder featured in Daniel Mack’s book “Making Rustic Furniture” wrote that he’d never had any insect infestation in the 24 years he’d used driftwood because the actual drifting process drowns most of the worrisome pests. And as for the economical nature of using driftwood, there’s nothing to argue about. Other than the screws and bolts you’ll need to join the few pieces together, your raw material – the driftwood – is free. Few other building materials come at so low a cost. Finally, there is one advantage that driftwood has overall others. its uniqueness. There’s just no comparison between a piece of two-by-four lumber and a one of a kind piece of driftwood that you find on the beach. Once you’ve finished a project you can rest assured that even if someone else out there in the world has built a similar chair, yours is still original because there is no way that any other chair could possibly be exactly the same as the one you built with the distinct pieces you found. Affordable Custom Picture Framing Quality Picture framing in the comox valley! Forum Join the Forum Today! Mikes Lawns Comox Valley lawn care and more ! We do Lawn Mowing, Edging, Trimming, Dethatching, Aerating, Dump Runs, Yard Clean-up and more. Call 250-702-2164 for a quote! YourBirdOasis- Bird Feeders Birding Supplies from the Everyday to the Extraordinary. Product is now in 3 different locations! Nautical Days in the Comox Valley!